Filled with natural wonders Papua New Guinea, New Zealand, Australia, Cook Islands known as the jewel of the South Pacific, Bora Bora, Tahiti, Fiji home to some of the friendliest locals in the world, & Vanuatu known for its underwater shipwrecks are just a few of the popular destinations in that region. Explore the beautiful Southern part of New Zealand, visit places others won’t have the opportunity to. For those interested in tribal cultures, war history, village life or volcanic landscapes experience a niche trip with high physical activity in Papua New Guinea. 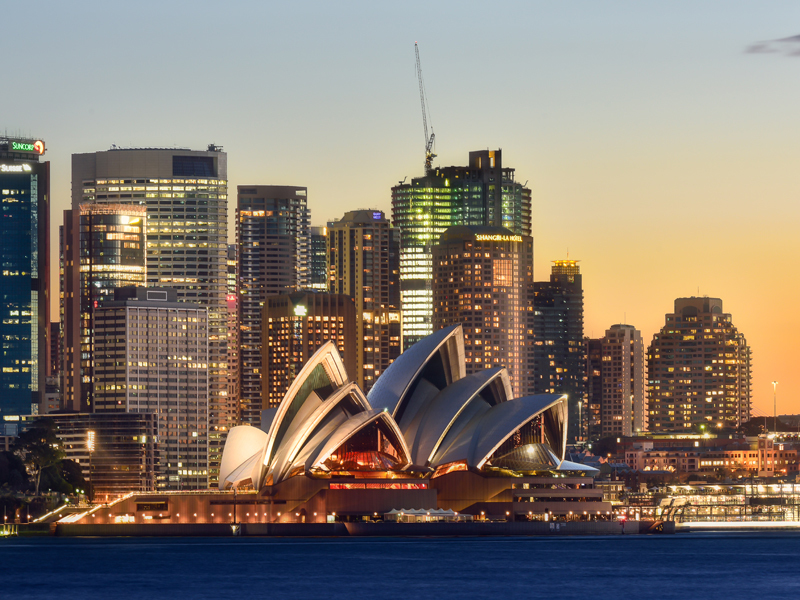 Are you thinking about visiting the land down under? Did you know that Australia is both a continent & an island? You can surf the waves of the beautiful Gold Coast, visit Kangaroo Island and its impressive nature reserve, explore the land, or take in a performance at the iconic Sydney Opera House.